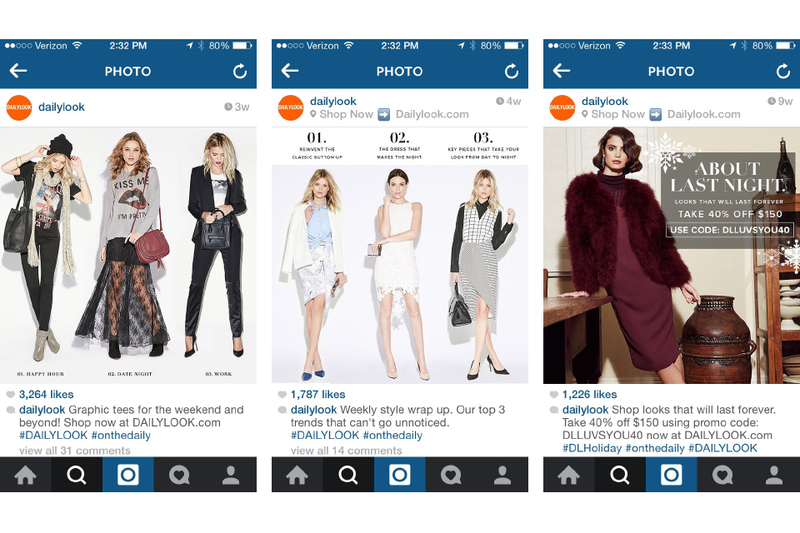 At my first internship I was honored to work at a company born and raised in Los Angeles, Dailylook. There, I worked alongside the graphic designers and photo retouchers. I gained plenty of experience with e-commerce fashion here developing emails, online display advertisements, website landing pages for trends, and social media posts.